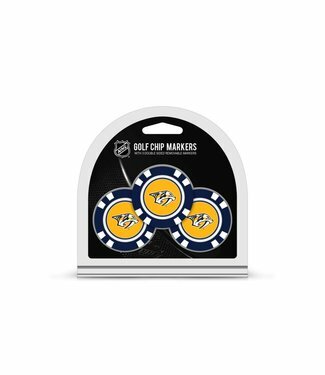 This NASHVILLE PREDATORS 3 Pack Golf Chip Ball Markers pack .. 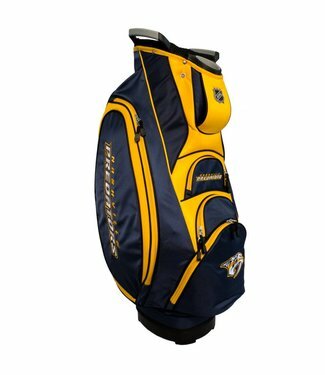 This NASHVILLE PREDATORS lightweight golf cart bag features .. 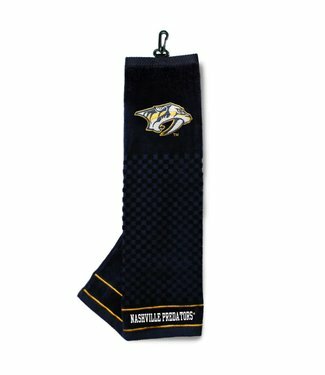 This NASHVILLE PREDATORS Embroidered Towel includes a 16 x 2.. 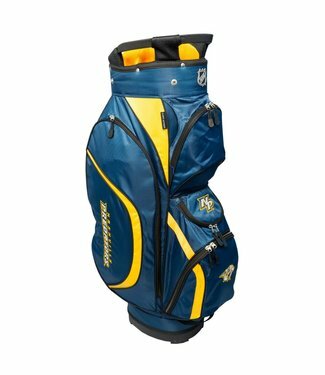 This NASHVILLE PREDATORS Fairway Stand Bag is lightweight, a.. 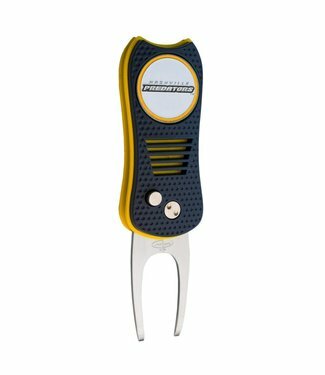 This NASHVILLE PREDATORS Switchfix Divot Tool features a swi.. 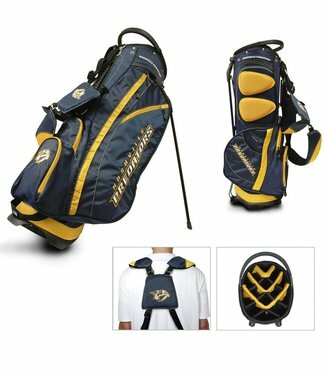 This NASHVILLE PREDATORS Victory Cart Golf Bag is rich with ..